The course bends through three distinct landscapes -dense tropical jungles, mangrove forests, and oceanfront stretches of sand and is bisected by massive limestone canals. Greg Norman has even incorporated a cenote, an ancient underground cavern and river system into the center of the opening fairway. When the favourite for a tournament starts anywhere between 18-20/1 you know the bookies haven’t got a clue who is going to win and that is the case this week. The good news is there are some big odds being offered and with payouts on golf being the Top 5 that is great news for us punters. I am going to stick with 28/1 – with StanJames – this week and he is on a great run of form, with a win and two other Top 10 finishes from his four starts this year. As I said last week Robert missed thirteen cuts in his first full year on the PGA Tour in 2013, and with no Top 10 finishes. Last season he missed only four cuts and had two Top 10s, one of which was a runners-up finish at the New Orleans Classic. 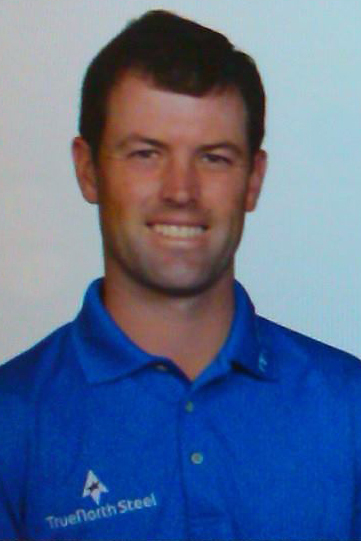 When they say you learn by your mistakes it certainly seems Streb is putting those lessons to good use. 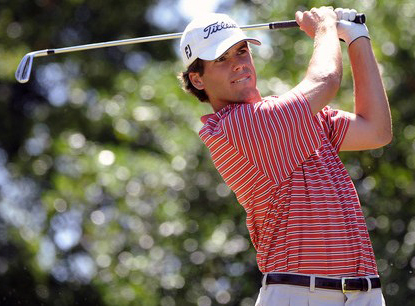 Another player that I will stick with this week is Ben Martin 40/1 – with StanJames – and although Ben slipped out of the Top 20 and down the leaderboard with his final round 73 at last weeks Sanderson Farms Championship, I think he has shown enough this year to stick with him. I think the win at the Shriners Open will help the lad from South Carolina believe he can do well this year, and with the field not being the strongest, I think he will be in the thick of it come Sunday. 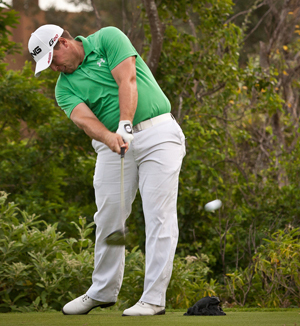 One player who seems to enjoy playing at the El Camaleon Golf Club is Chris Stroud 40/1 – with StanJames – who has three Top 5 finishes here in the last three years, and has only shot one round over 70 in twelve rounds of golf here and that was still a one under par 71. Chris hasn’t started this season well but I am sure he will be full of confidence this week being back on a track he knows well. Daniel Summerhays 55/1 – with SportingBet – has gradually improved over the four tournaments he has played in this year, and although he hasn’t done anything special he has played some steady golf so far this year. Daniel has never done anything spectacular on the PGA Tour and is someone who may not win a tournament, but each year he has a couple of Top 10 finishes and one of those came here in 2012, all but for a final round of 73, could have really challenged for his first PGA Tour victory. With this weak field and those positive memories I think he could do well here this week. Mark Wilson 55/1 – with Bet365 – is someone who seems to enjoy the early season events and with two Top 10 finishes in the last two weeks, he comes into this week in confident mood. Mark has five PGA Tour wins to his name so isn’t someone who will panic when coming down the stretch, and as I have said before it’s not the strongest field and that experience of winning shouldn’t be underestimated this week. Will MacKenzie 66/1 – with Betwin – started this year with a strong runners-up finish at the McGladrey Classic firing two rounds of 65s along the way. Will didn’t do that great at the CIMB Classic and his final round 76 saw him slip down the leaderboard. Will had a final round 65 here last year that saw him move up the leaderboard twenty-four places and into the Top 15 and that should give him a positive buzz when he turns up this week.